The Nintendo Switch 4.0.0 update brought a wealth of badly needed features, but it's also hiding something magical. 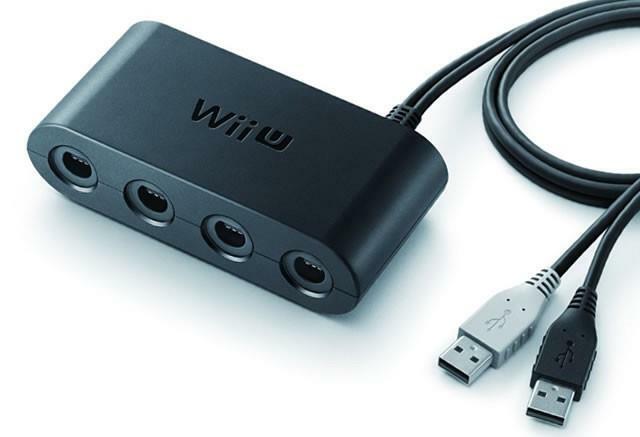 According to Nintendolife, the Switch is now compatible with GameCube controllers, via the Wii U's USB adapter. The adapter was released so that tournament-minded gamers could play Smash Bros Wii U with the greatest controller ever made. On Switch, all you have to do is plug the adapter into the Switch Dock's USB ports, access the Switch's controller options menu, and then press L and R on your GameCube pad as if you were pairing any other classic controller or Joy-Con. Personally I hope this is paving the way for a Smash Bros Switch port, or dare I say it, GameCube Virtual Console. That's all speculation for now, but here's hoping I can play Mario Odyssey with a GameCube controller in a couple days.